Troon, the leader in upscale golf course management, development and marketing enjoyed a hugely successful 2018 International Golf Travel Market, with Troon International presiding over 425 meetings at the event in Slovenia. The volume of meetings highlights the scale and influence of Troon’s international division, as well as its ability to forge new, and develop existing, relationships with tour operators all over the world to the benefit of its partner properties. With operations in over 22 countries, Troon International has unrivalled golf tourism knowledge in its field. Its innate ability to connect tour operator and destination management companies to its facilities proves beneficial to all involved parties to drive footfall and maximise revenues. IGTM continues to provide a unique platform to further develop those relationships, with Troon properties from the UK, Greece, Cyprus, Spain, Czech Republic, Norway and the UAE all benefitting from the event in 2018. Troon’s International Division works collaboratively with key operators to develop marketing campaigns across broadcast, digital, social and offline platform offerings, as well as packages to meet the specific and diverse needs of the international tourism market. 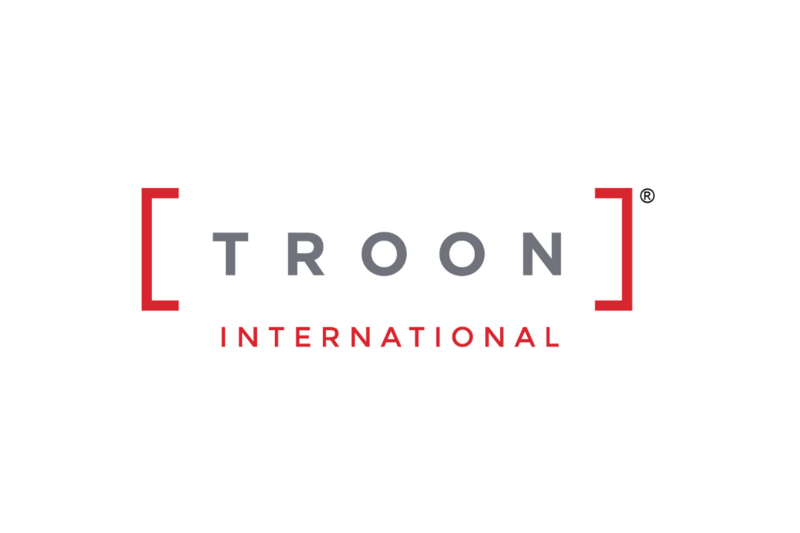 Its understanding of the industry and operator relationships is an important part of why its properties value the Troon International brand and goes some way to explaining how it has managed to amass such a breadth of high-quality clients. With global headquarters in Scottsdale, Arizona, Troon is the world’s largest golf management company, with more than 270 golf courses in its portfolio. 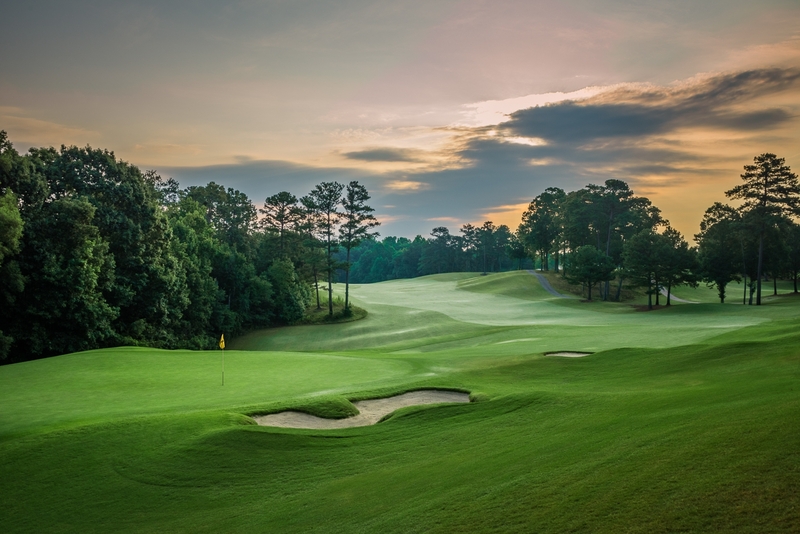 Also specialising in homeowner association management, private residence clubs, estate management and associated hospitality venues, the company oversees operations at Troon Golf, Honours Golf and Troon Privé properties located in 36 states and 34 countries. Additionally, 56 Troon facilities featuring 79 courses enjoy a Top 100 ranking by national or international publications. With Headquarters in Geneva, Switzerland and Dubai UAE, Troon International is committed to developing Troon’s presence throughout the world. This rapidly expanding division now oversees operations at 47 courses in 25 countries including England, Scotland, Spain, Norway, the United Arab Emirates, Australia and South Korea with further expansion planned across all regions. 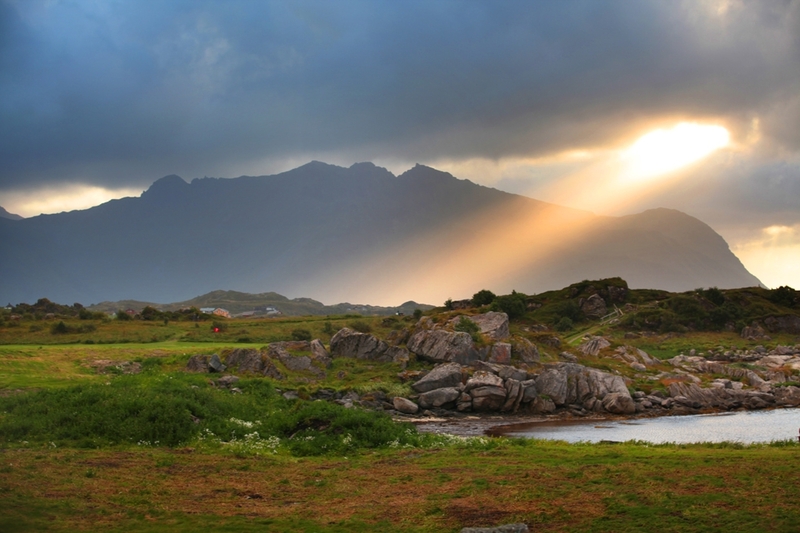 Connect with Troon on Facebook, Twitter, Instagram, Google+, Blog, Press Room, or subscribe to Troon Golf & Travel.